Fizz wiz! Super loud popping candy add this school time favorite to your hen party gift bags. 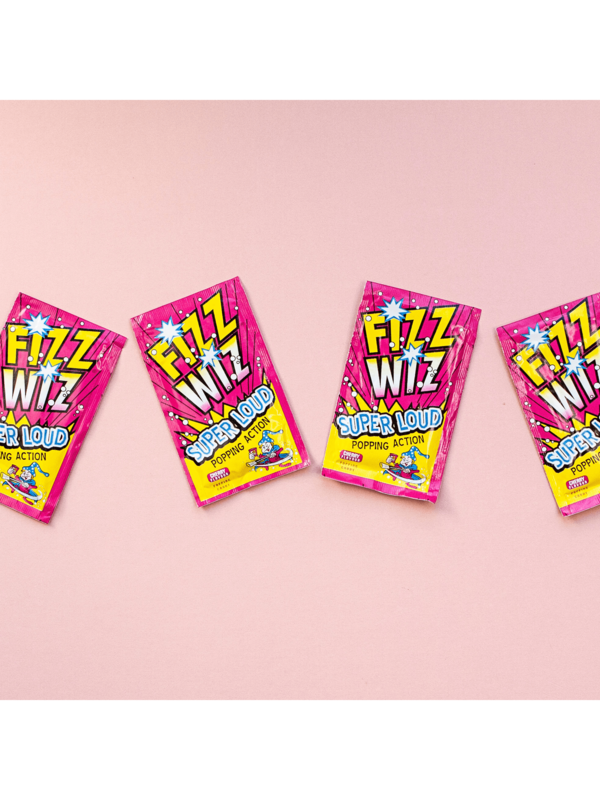 This fun candy will create a mazzive banging craze at your hen party! This cherry flavor popping candy will leave your girls wanting more! INGREDIENTS: SUGAR, LACTOSE (MILK), GLUCOSE SYRUP, FLAVOURING, CARBON DIOXIDE. ALLERGY ADVICE: For allergens see ingredients in bold. No colourings are used in this product.